Alex Scott and Staff are proud to present 71 Bridal Road, Tonimbuk. The property spans over a massive 181 acres and is a good mix between heavy carrying flats to undulating country. Predominantly rye and clover with strong fertiliser history during the last 30 years. The property is serviced by a number of dams which is a mix between spring fed and catchment, the farm has never run out of water. A number of great house sites are on offer with picturesque views. Located just 6.5km off the Princes Highway in the Tonimbuk Valley. 75 Minutes to Melbourne CBD. Adjoining 100 acres* also for sale. 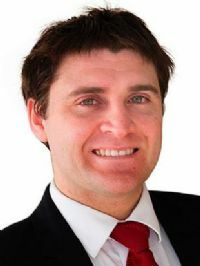 Call Matt Koster today on 0474 781 711 to arrange a private inspection available 7 days at all hours.